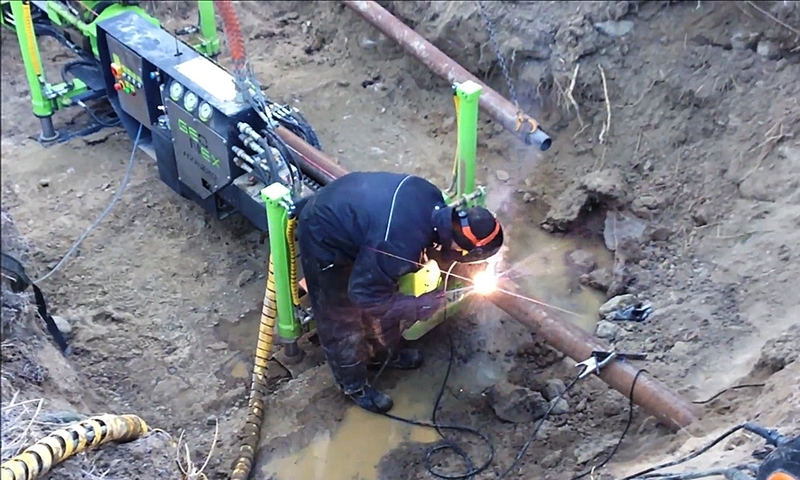 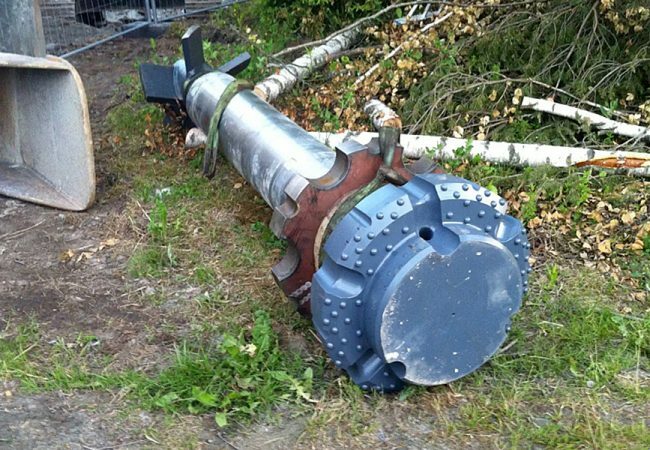 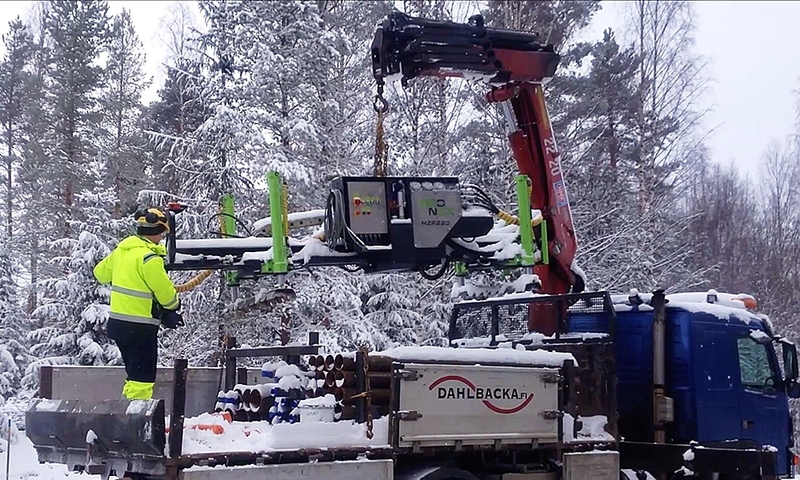 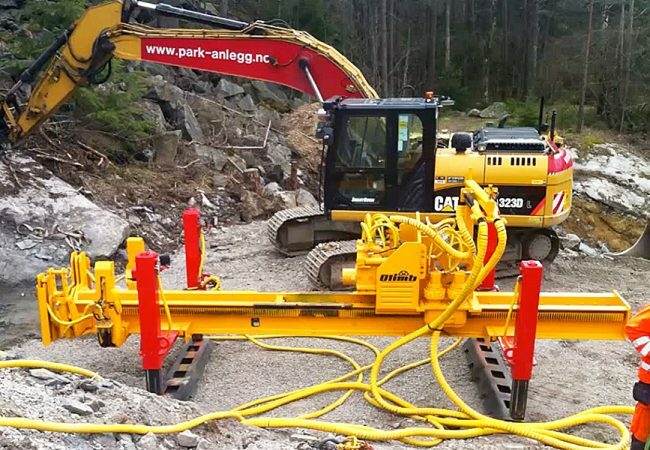 Geonex provided Ø140 & Ø219 steel casings for cable lines. 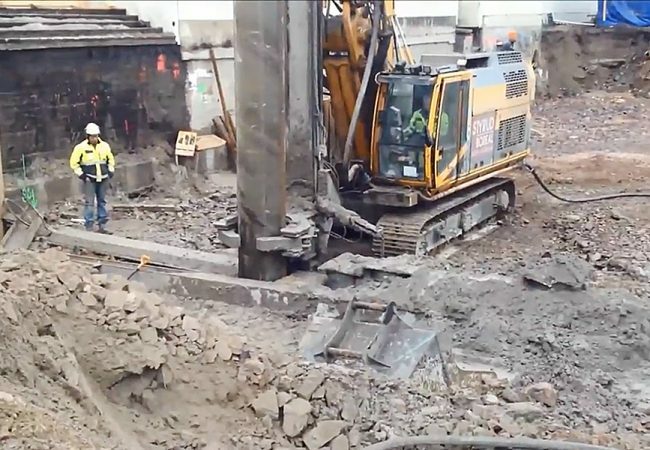 Soil type was soil sand & silt moraine with big granite boulders. 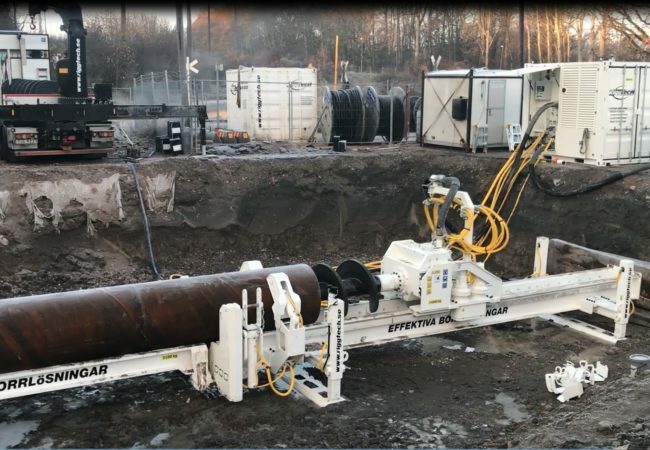 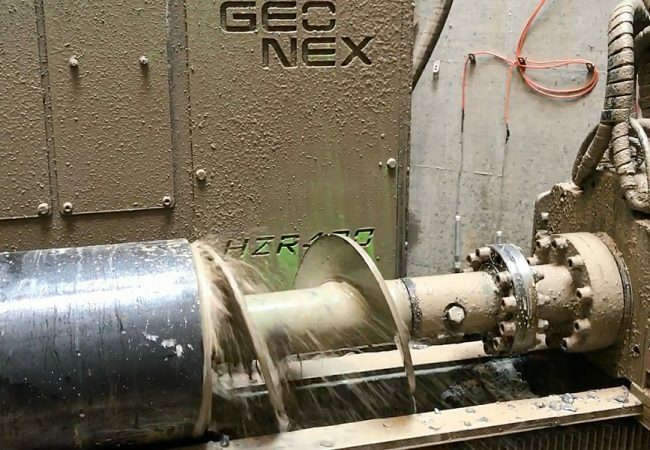 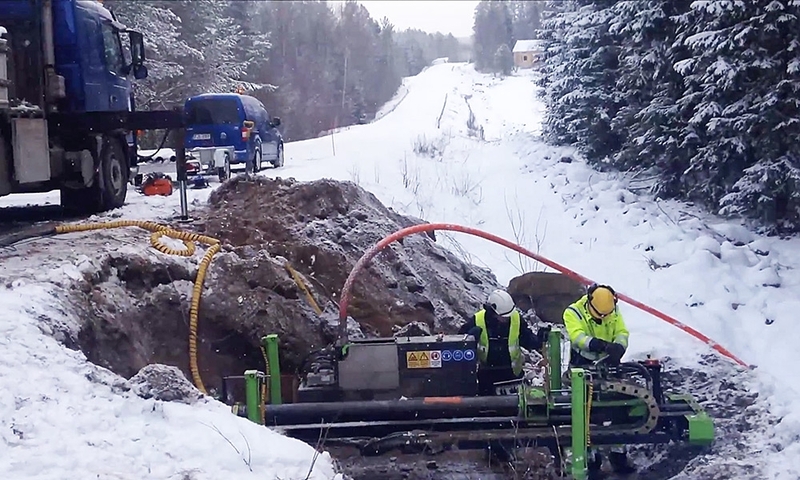 Geonex provided Ø140 & Ø219 steel casings for cable lines, utilizing HZR220 & PP 37-1 combo solution that is specifically engineered for tight spaces and for fast mobility. 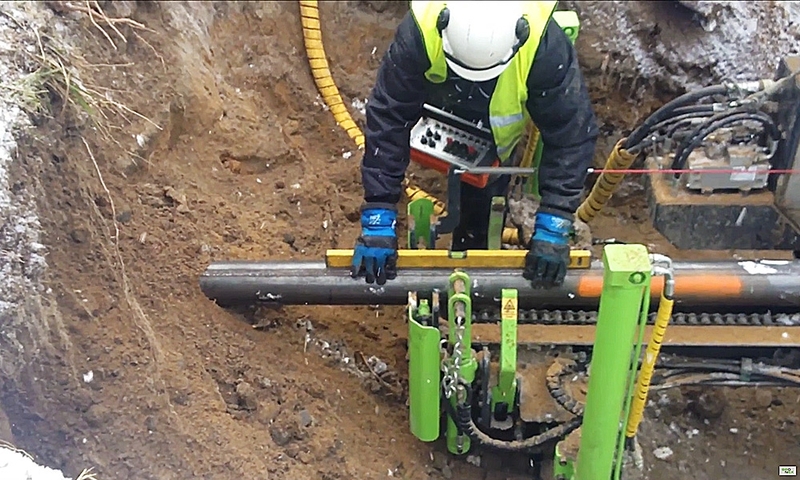 Drilling lengths varied from 15-25 meters, through rocky mixed soil.